There’s nothing quite like it. 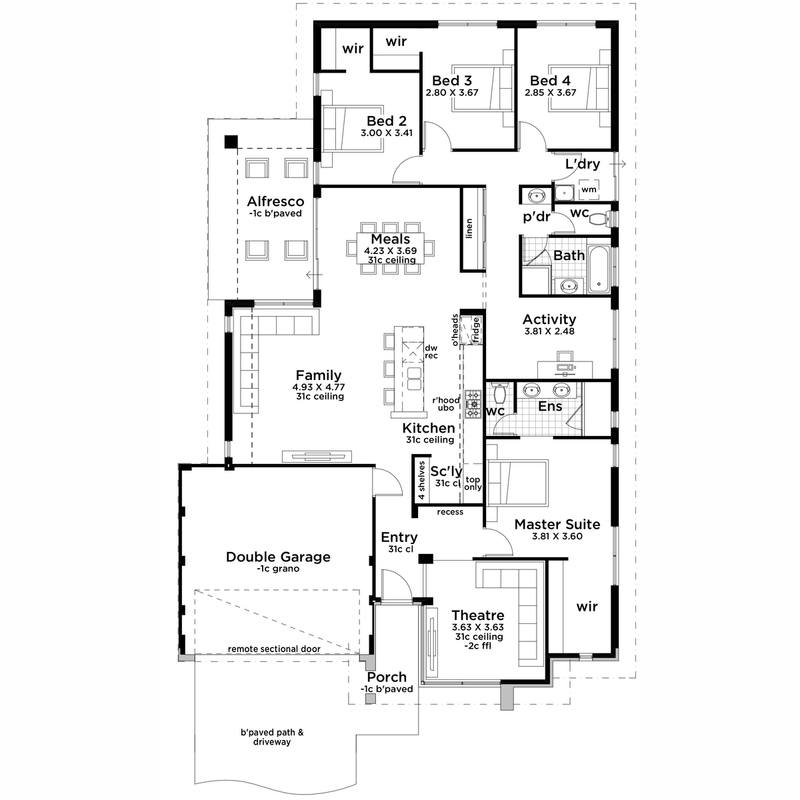 With a contemporary feel and exquisite detail, The Eclipse II is an awe-inspiring four bedroom, two-bathroom home with so much to offer. Upon entry, you are invited to relax and unwind in the spacious home theatre or retreat to the master suite complete with a stylish ensuite and walk-in robe. The remarkable open plan living features a great indoor-outdoor connectivity with plenty of space to entertain. Catch a glimpse of the deluxe gourmet kitchen with scullery perfectly positioned at the heart of the home. As you continue your journey through the home, the children’s wing is unveiled with three spacious bedrooms, activity zone and a shared second bathroom. The Eclipse II display is open by appointment outside of these opening hours. Contact our team to book your private viewing.